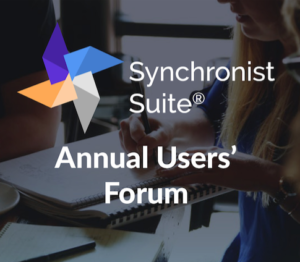 2019 Synchronist Users' Forum - Blane Canada Ltd.
Our 20th Annual Synchronist Users’ Forum will be held October 2-4, 2019 in downtown Chicago. 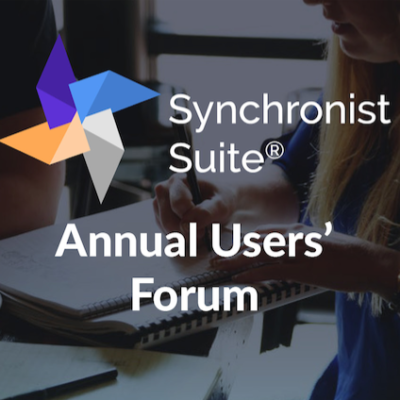 The Synchronist Users’ Forum is the annual gathering of the Synchronist community. 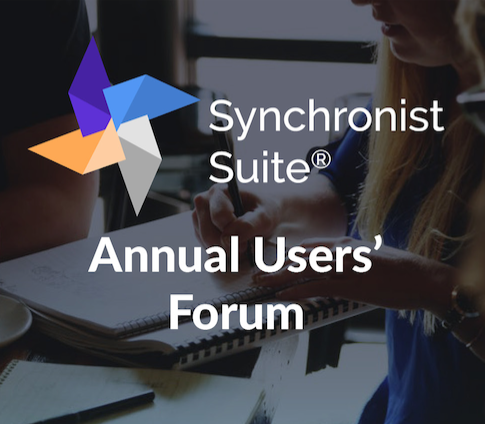 Through the Forum, users network and share best practices, conduct how-to sessions, and discuss on-going research projects. 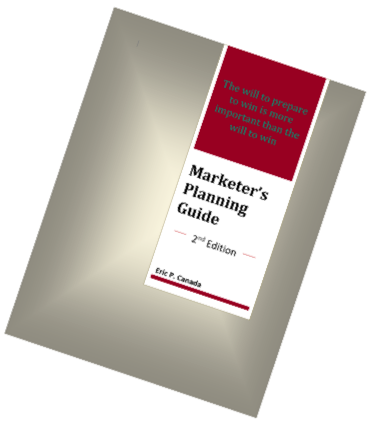 The forum agenda is 75% about maximizing the value of YOUR existing business program. There are elements of software to discuss of course. 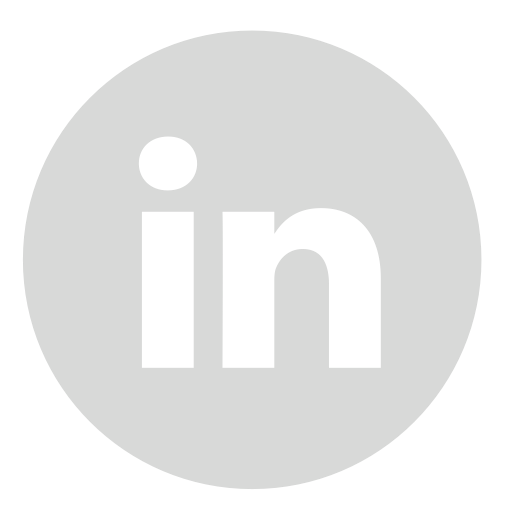 We will share and seek input through how-to, what’s new, and R&D pipeline discussions. 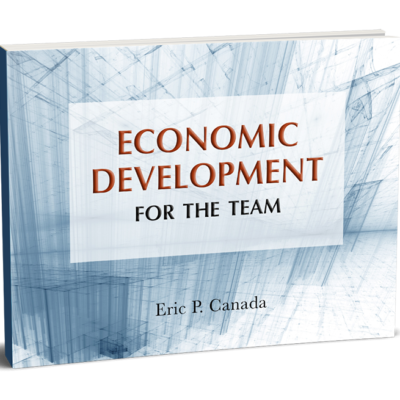 The entire agenda is focused on: Working together to advance individually! 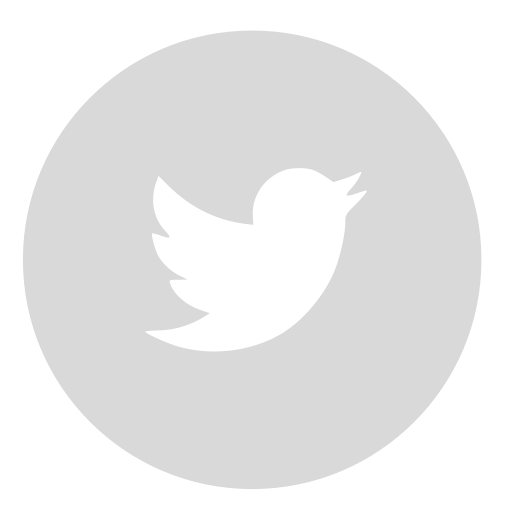 Early Bird Pricing Available until August 8, 2019!